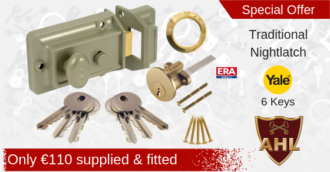 Locksmith Raheny Dublin 5, for all your Residential & Commercial Locksmith needs! We cover all of Raheny and its surrounding areas and have been established since 1998. 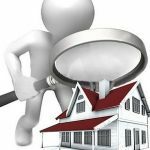 During this time, we have built an excellent reputation throughout Dublin for providing quality service with very competitive pricing. 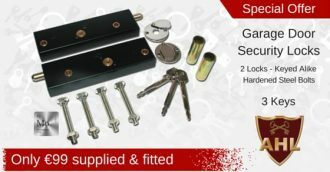 Our Mobile Locksmiths Raheny, can fix any lock problem, from broken or lost keys, to door lock replacements, upgrades and much more! 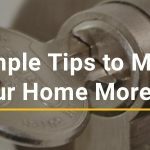 What to look for When Choosing a Raheny Locksmith Service? 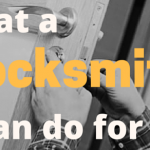 It can be difficult when trying to choose a reliable Raheny locksmith service, that is fully insured, will turn up on time, carry out the job professionally and not cost the earth. 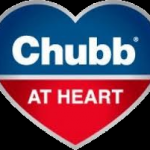 We are aware there is a lot of choice out there and we understand that reputation is everything, we are very proud that over the years we have built up a great reputation amongst our customers, which has been based on giving nothing less than professional, honest, reliable and affordable services.